Happy Thursday! 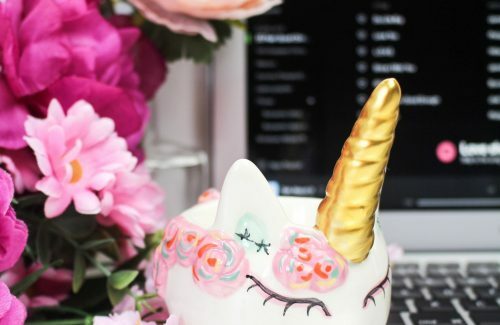 Today’s brand new post is actually the first of two new posts. I am very honoured to be taking part in two blog tours today. 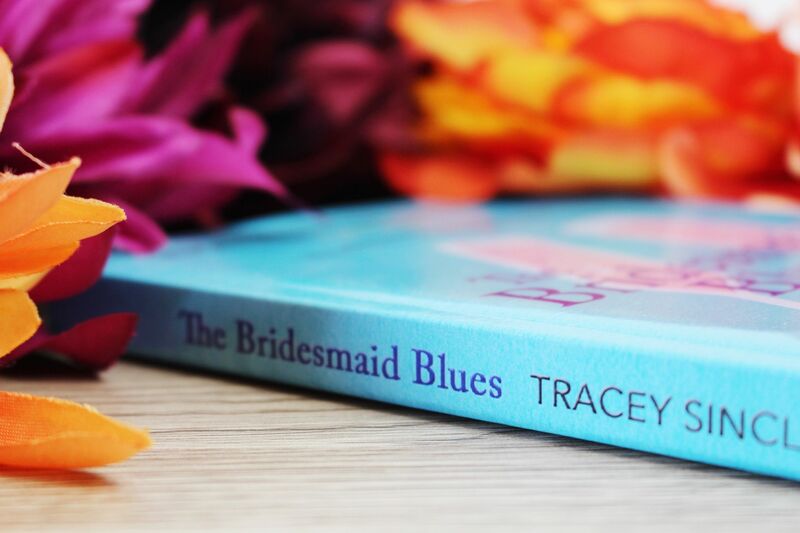 Coming up first on Clem Loves is The Bridesmaid Blues by Tracey Sinclair. A huge thank you to Anne for letting me take part. 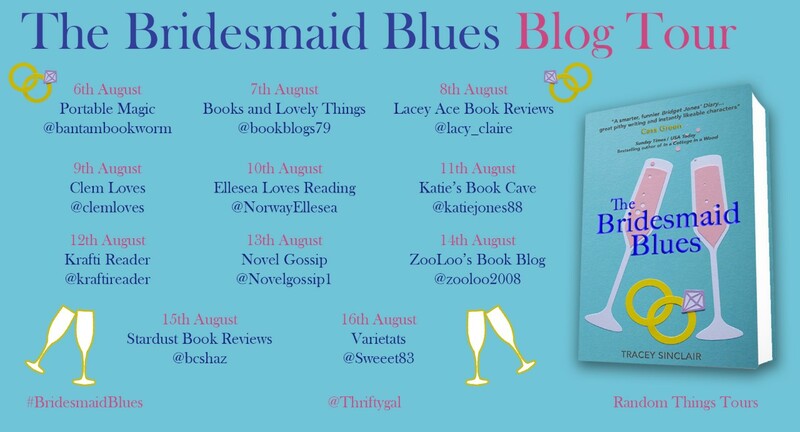 As soon as I received the email about The Bridesmaid Blues blog tour I just knew straight away that I wanted to take part in it. I was very kindly sent a copy of this book to read and review ready for today’s post. I think what also really grabbed my attention was the quote on top of this book from author Cass Green, of the book. 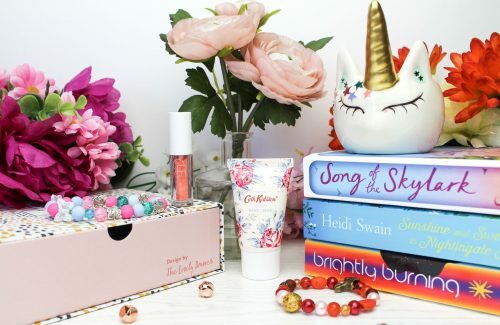 “A smarter, funnier Bridget Jones’ Diary… great pithy writing and instantly likeable characters.” Anything that has a Bridget Jones-esque vibe to it, I am automatically gonna love it! ‘Huge Bridget Jones fan here!’ I can really see where Cass is coming from. I got a real Bridget Jones vibe from it, which I absolutely loved. 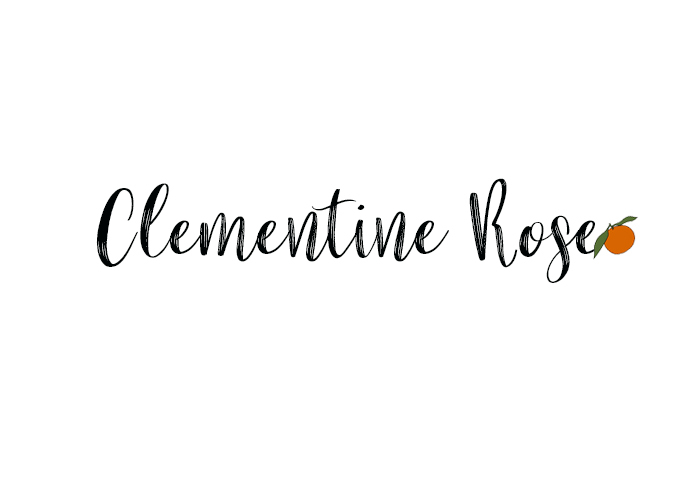 I’ve attached the blog tour banner at the bottom of this post, be sure to check out all of the other amazing blogger bloggers who are taking part, to read their reviews. 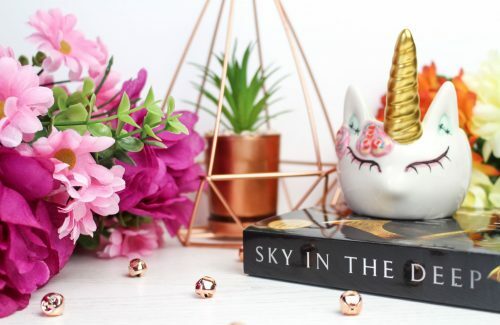 I would love to know in the comments what books you are currently reading? 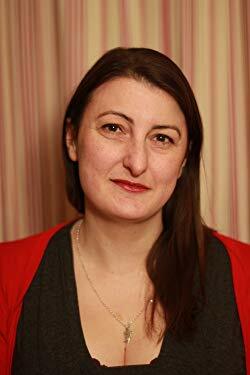 Tracey Sinclair works as a freelance writer and editor. Her novel and collection of short stories (Doll and No Love Is This, respectively) were published by independent publisher Kennedy & Boyd, and Dark Dates is her second novel and the first in the Cassandra Bick series. Her work has appeared online and in print in magazines as diverse as Sky, Printer’s Devil, Yours and Woman’s Weekly, and has been performed on the radio. Her first play, Bystanders, was premiered as part of the New Writing Season at Baron’s Court Theatre in 2011 and later staged at both the White Bear and Tristan Bates Theatre. 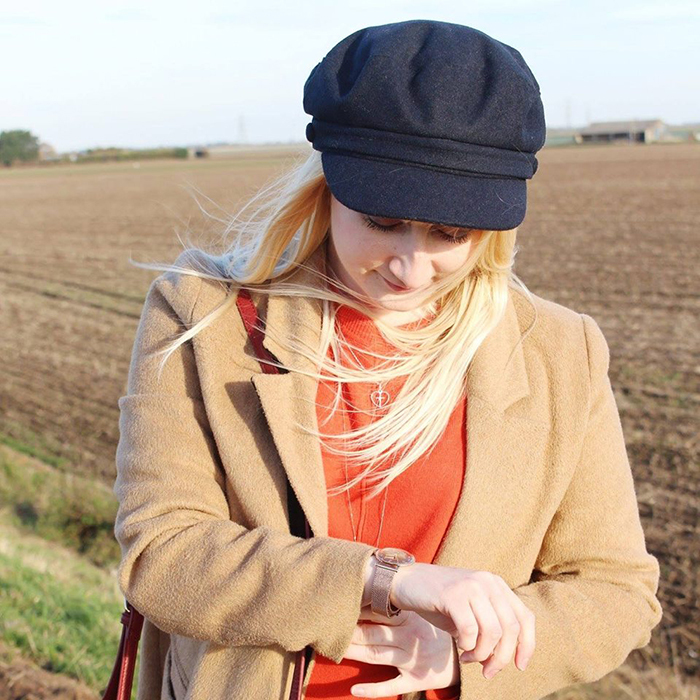 She is theatre lover and regular contributor to online theatre magazine Exeunt (www.exeuntmagazine.com). 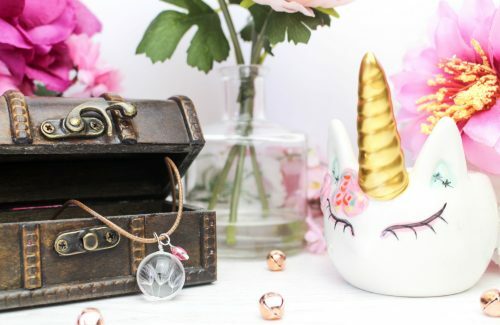 “Luce knows she should be thrilled when Jenna asks her to be bridesmaid – after all, they’ve known each other since childhood and Jenna is the best friend any girl could have. But it’s hard to get excited about weddings when you’re terminally single and the best man is the boy who broke your heart: Jamie, the groom’s dashing and irresistible brother. How can she face the man who dumped her when she’s still so hopelessly in love? Then again, maybe this is the perfect opportunity – after all, where better to get back together than at a wedding? The story starts with Jenna getting ready to meet Luce, ready to tell her the big news. As soon as Luce arrives, Jenna says that she has some news, but straight away Luce gets worries and thinks the worst because Jenna didn’t start off by saying she has some good news! She just said shes got some news. As soon as Luce calms down and Jenna is able to tell her that the news is actually good news and she is getting married. Luce gets super excited until Jenna reveals that Luce’s ex-boyfriend will be attending the wedding. After all, it is Jenna’s fiance’s brother! After Jenna tells Luce, with the champagne flowing, the pair discuss the wedding. But unfortunately, the next morning, as Luce drank a little too much, all she can remember is that Jenna is getting married and her ex will be there. But all Luce is worried about, is how to win him back! Luce, the main character of the book, is an extremely likeable character, I loved her from the first page. Each character has their own unique, realistic, relatable personalities and I loved every single one of them. 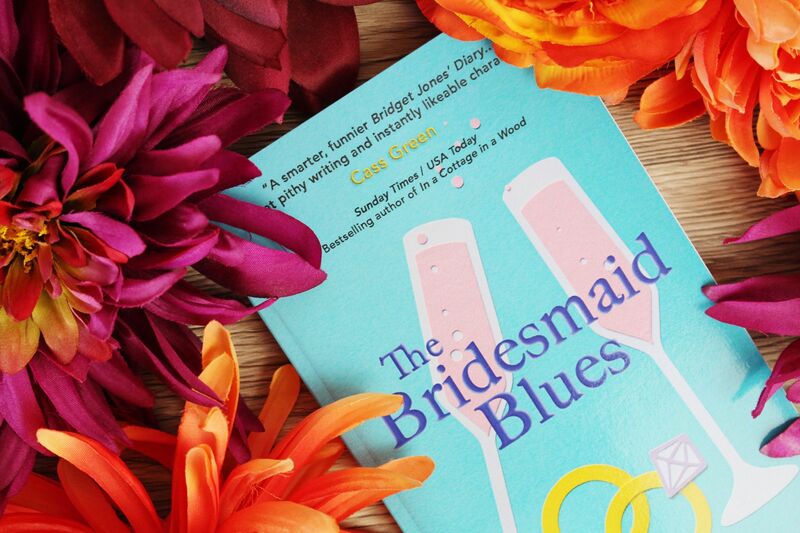 There were so many laugh-out-loud moments and The Bridesmaid Blues is such a fun, engaging and enjoyable read. I had a big smile on my face from the very beginning. I absolutely adore the connection between Luce and her best friend Jenna. Luce really grows as a character through her journey through the book and really enjoyed following her on it. I think my other most favourite character definitely has to be Eliot! 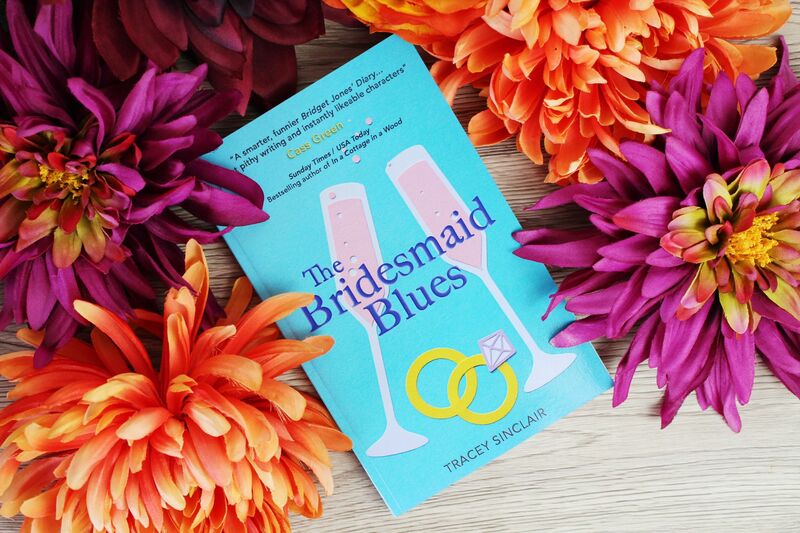 Having only been a bridesmaid once when I very young, (I can’t really remember it much) the whole of Luce’s bridesmaid journey was so much fun to read. I love the story and how brilliantly written it is. I definitely highly recommend checking this book out. 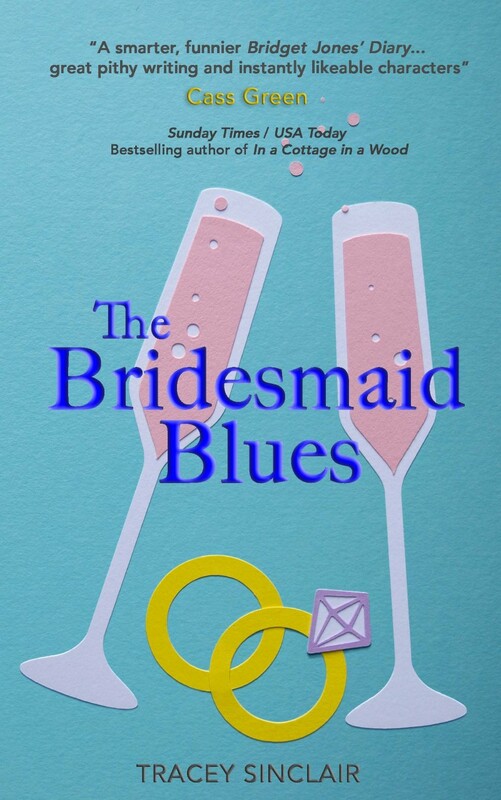 The Bridesmaid Blues is available now over on Amazon.